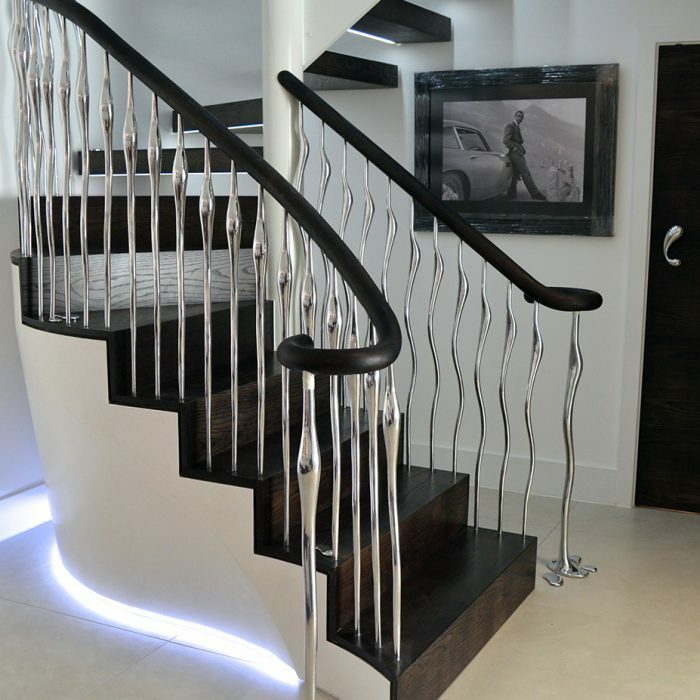 Staircases often occupy a prominent position within a home, and for the more elaborate designs they command an internal environment. 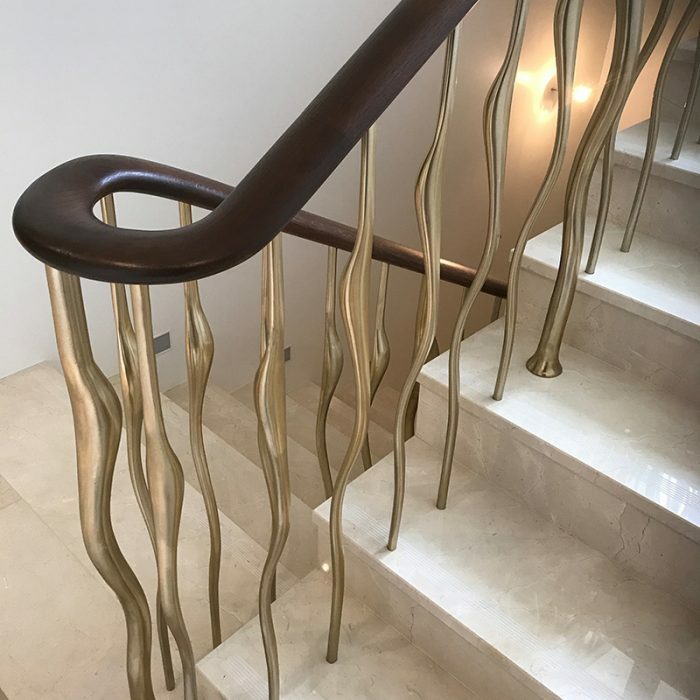 Creating truly bespoke staircases is core to ZigZag Design Studio who expertly craft hand-made designs to integrate into any interior. 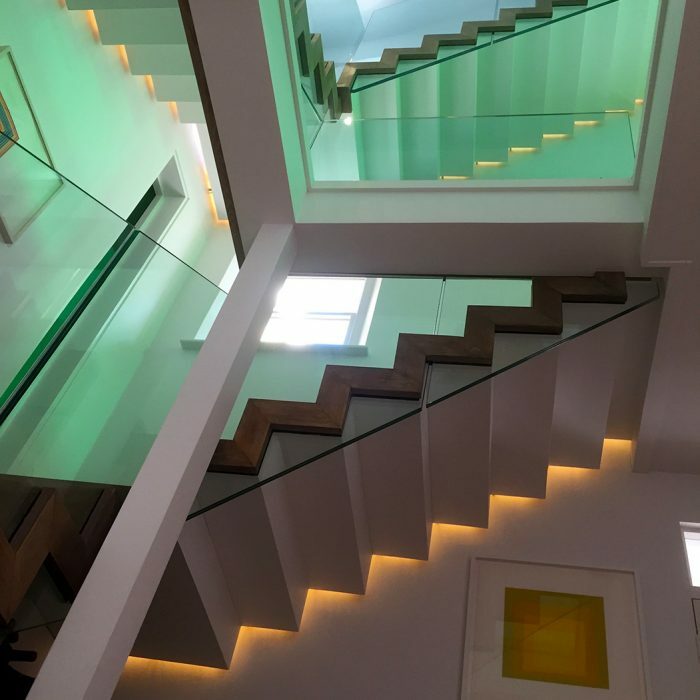 The experienced team at ZigZag work closely with interior designers, architects, developers and private clients and alike to solve problems and create bespoke solutions no matter how complex the design. 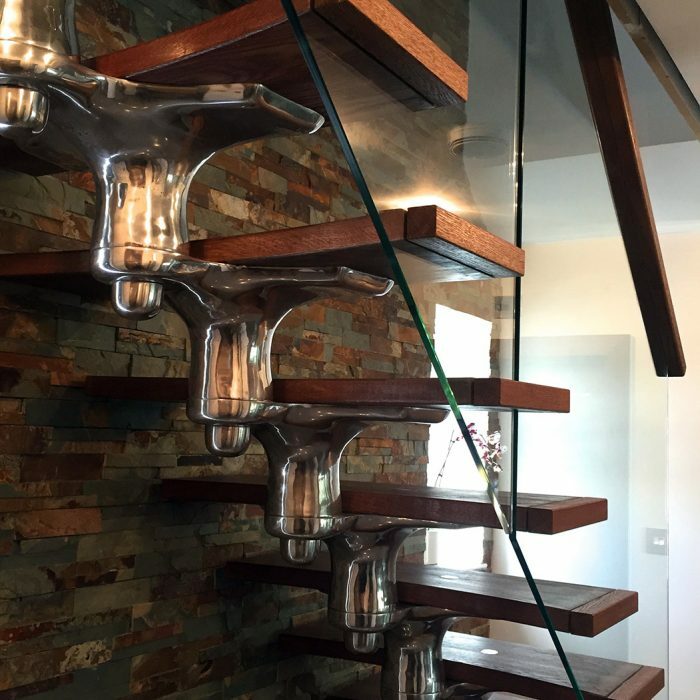 Whether it is an unusual space with irregular angles; a mix of styles and character features of a property; or whether you are simply looking for inspiration. 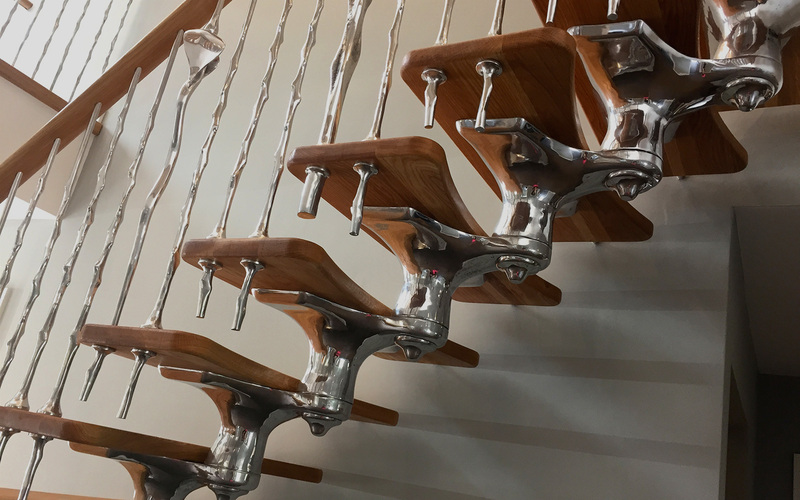 We are proud to be a British manufacturer, combining old-school manufacturing methodologies with the latest in design technology. 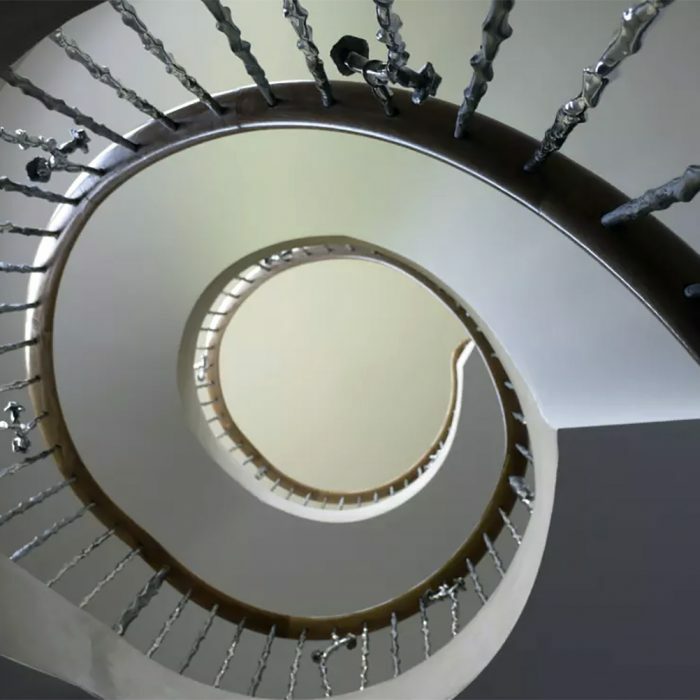 Our staircase designers thrive on the challenge of starting from a blank canvas in any design project. 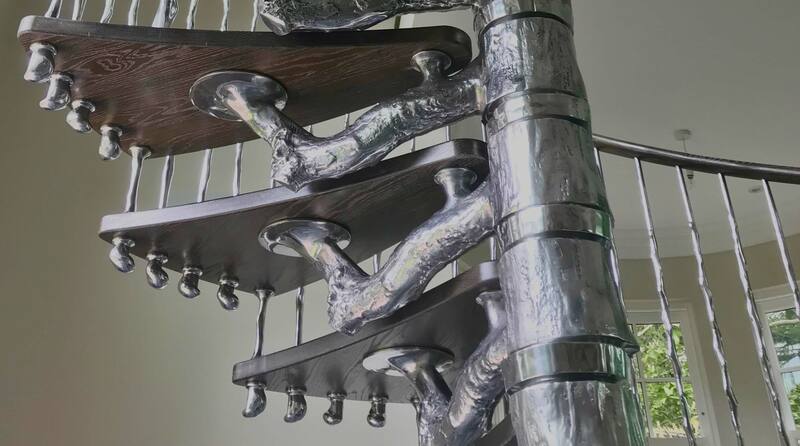 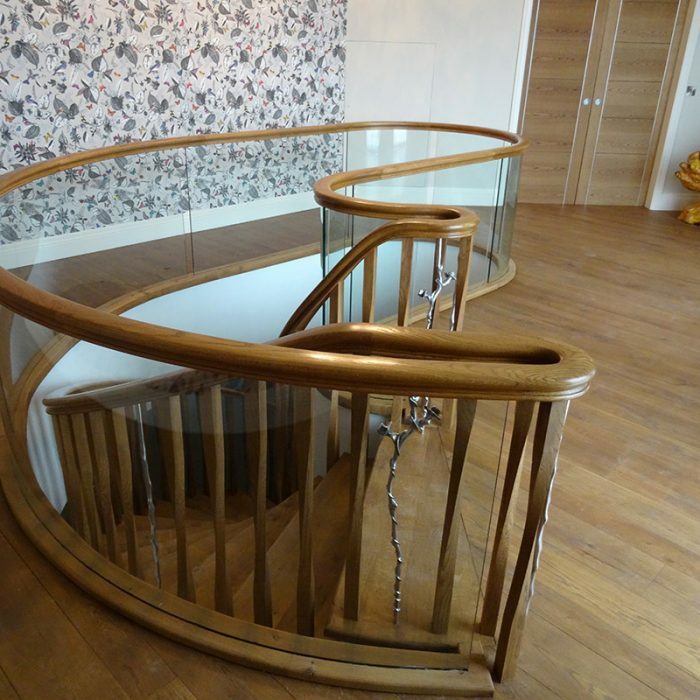 Nick Burborough, Director of ZigZag, comments, “We take great pride and care in our bespoke staircases, demonstrating a strong attention to detail at every step of the process.